Just because you have an on-line presence doesn't mean your customers know you do. So make sure they do! 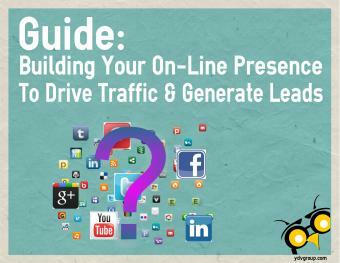 In this guide, you will find helpful information to ensuring your on-line presence is working for you. Some of this you read in our 5 Sure-fire Tips To Ensure Your On-Line Presence Works, recently published in The Business Link Newspaper. How did you do? If you checked 1 - 5 items-- you have major work to do. 6 - 10, you are well on your way 11+ - you get it - good job! As we stated earlier, your website is your traffic control centre. It drives traffic (consumers) to your store, to your social media sites, to your blog, to your events. 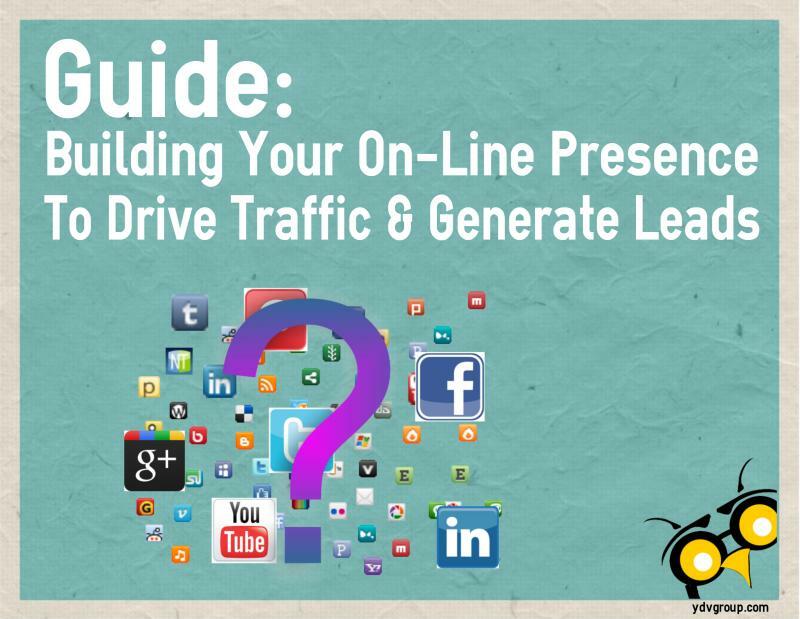 It drives traffic - that traffic ultimately turns into leads, those leads into customers! See how it works?